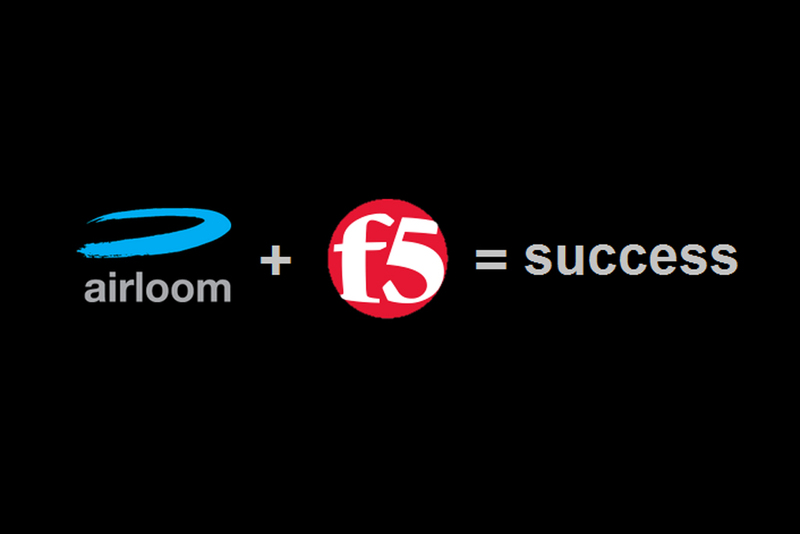 Today airloom is proud to announce that we have achieved F5 Networks Guardian Professional Services certification. Its no secret that applications are the cornerstone of every modern enterprise and users expect applications to be always available, highly responsive and uncompromisingly secure. F5 Networks Application Delivery Controllers (ADC) represent the best in class solution to ensure the fast, secure and available delivery of applications irrespective of whether the application is hosted on-premise, in the cloud or in a hybrid architecture. F5 Networks solutions empower the delivery of applications to users of both traditional and mobile computing devices ensuring your applications can be accessed anywhere, at anytime and from any device. With immense flexibility in architecture, capability and application delivery features F5 Networks blurs the boundaries between traditional infrastructure, network, security and application development teams within the enterprise leading to an often sub-optimal deployment of the F5 platform. While the industry is awash with “resellers” happy to sell F5 products, precious few have the technical caliber and experience to transform these products into the solutions your enterprise requires for application delivery. As customers demand more from their F5 investments, the F5 Guardian Professional Services Program was created to differentiate those partners with the skills necessary to deploy those advanced capabilities. airloom is proud to be recognised with this level of certification as it reflects the deep investment in F5 skills, expertise and experience we bring to our customers. It is also testament that we are well ahead of any other F5 partner in Australia investing this heavily in F5 capability to ensure our customers are maximising their F5 investments to the fullest. Reach out to us today and take advantage of our F5 health check program and join our community of leading Enterprise & Government customers benefiting from our capability investments and senior engineering resources.